Students, your feedback is valuable! That's why we're asking you to take two minutes to answer 10 simple questions about your campus newsletter and other college communications (like Compass!). All you have to do is visit the survey website or scan the QR code below to get started. 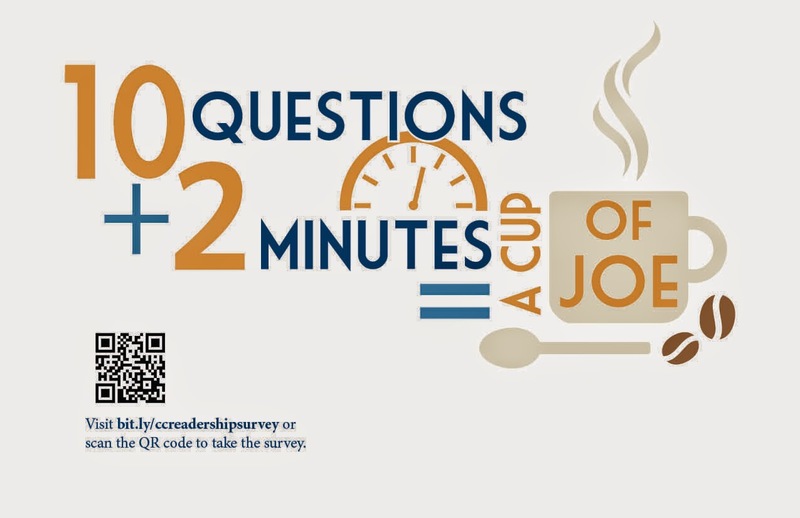 The first 500 respondents will receive a Starbucks e-gift card, and one respondent from each AHE campus (including Evening and Online) will be selected at random to receive a $100 MBS book voucher! You must submit a valid email address to be eligible. Don't wait, take the survey now!